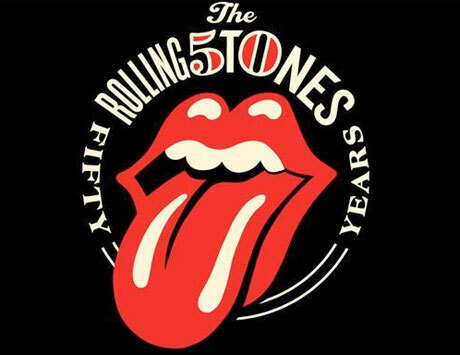 The Rolling Stones have taken their sweet time in announcing their latest tour, and last year they delayed their 50th anniversary trek until 2013. Now, the aging rock'n'rollers have finally confirmed some North American dates for their "50 and Counting" tour. The jaunt through our continent will run for over a month from May through June. The lone Canadian gig is on May 25 in Toronto. The exact date of the show in Los Angeles has yet to be confirmed, since it's dependent on the NHL playoffs. According to Billboard, this nine-show North American schedule will be expanded to 18 gigs. During the summer, the band have a few UK shows scheduled, including a previously confirmed appearance at Glastonbury. See the full itinerary down below, and scroll past that to see a trailer for the tour. UPDATE: The Rolling Stones have now added a second Toronto show, to take place June 6.